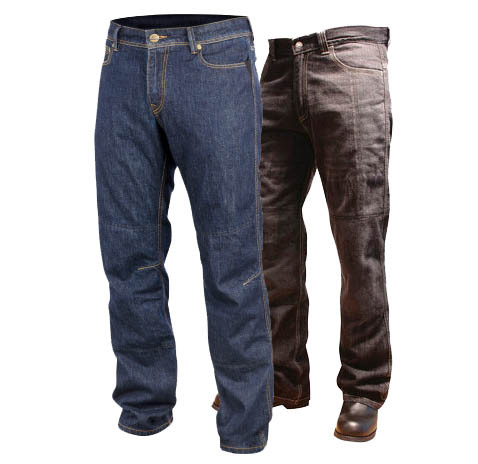 Motorcycle riding jeans are a step up from standard denim jeans. Sure, riders have been wearing jeans on motorcycles for as long as there have been motorcycles, but think about it – you’re sitting when you ride. 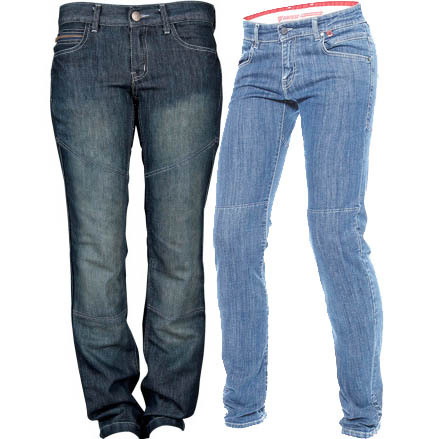 Riding jeans are tailored to fit comfortably for the ride – extra room in the seat, reinforced knees, boot cuts, you name it. 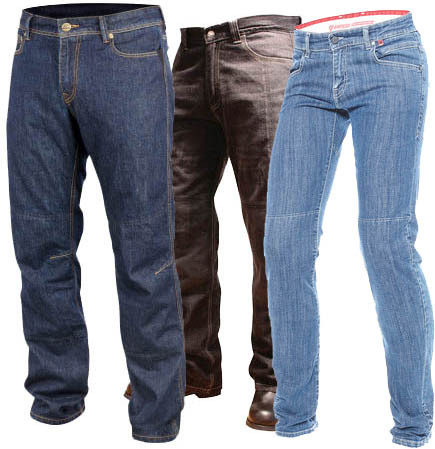 Treat yourself to a real pair of biker jeans that didn’t forget the biker!